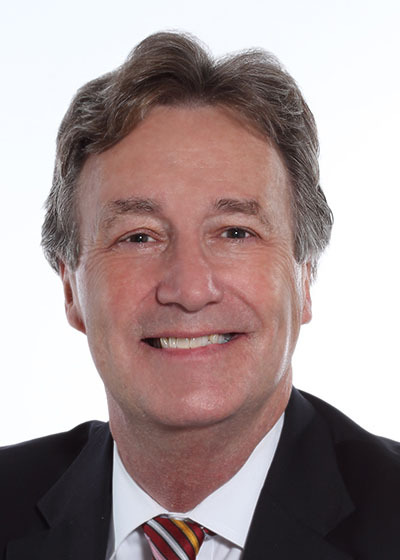 Bill Nice is a Principal at Hanna Commercial, which is northeastern Ohio’s largest locally-owned commercial real estate firm and has been awarded the honor of being a Weatherhead 100 Company several years in a row. As a successful business owner, he has a firsthand knowledge of the issues and challenges that his clients, business owners and business executives face on a daily basis. His clients find his business experience and consultation approach to be invaluable as they work with him to resolve their real estate issues. Mr. Nice is consistently ranked in the top 10% among the northeastern Ohio brokerage community for production and transaction values, as well as a leading producer at Hanna Commercial. He is also a member of the Society of Industrial and Office Realtors (SIOR), which is the leading professional commercial and industrial real estate association in the world. Real estate transaction professionals who hold the SIOR designation are recognized by corporate real estate executives, commercial real estate brokers, and agents, lenders, and other real estate professionals as the most experienced and capable brokerage practitioners in any market. With his partners at Hanna Commercial, Mr. Nice owns a commercial real estate portfolio consisting of seven properties totaling over 725,000 square feet. This experience gives him a unique understanding of the complexities and challenges that his real estate clients face and enhances his ability as a "deal-maker" as he truly understands the issues that Buyers, Sellers, Landlords and Tenants must deal with. A graduate of the University of New York at Buffalo, Mr. Nice earned a Bachelor of Arts degree. He is active in civic and church related activities.